MM#7 – What is Music Therapy Anyway? After 20 years of providing music therapy services I still hear this question 2 – 3 times a week and LOVE IT. It means music therapy continues to be interesting and exciting. Although new (being regarded as a profession in the 1950’s) it is deep rooted in culture, practice and evidence based research. When I started to learn and speak about music therapy, ongoing concerns that it was too “whoo whoo” for mainstream health care and education systems were rampant. Music therapists continued the best way they knew how – demonstrating what it can do and participating in research that supports what is actually happening. I am grateful to these researchers and for the data we now have to support the work we do. A music therapist’s role is to ensure that music continues to be used, under the highest of ethical standards and with the largest body of knowledge, with persons who are coping through challenges in their life. Music, as a powerful resource, can do great things but can also cause harm. It is important when working in certain population groups that someone professionally trained is facilitating the music therapy programs. Music therapy has been proven invaluable when opening doors to communication, supporting creativity and expression, and enhancing quality of life. Music therapy interventions are the planned, goal focused activities that happen throughout a session. They include but are not limited to: music improvisation (using a variety of instruments), music based counselling, vocalizations to music, movement to music, songwriting and relaxation exercises. Specific programs are developed for individuals coping with brain injury, mental health issues, learning challenges, dementia, palliative care, long-term care as well as youth at risk based. 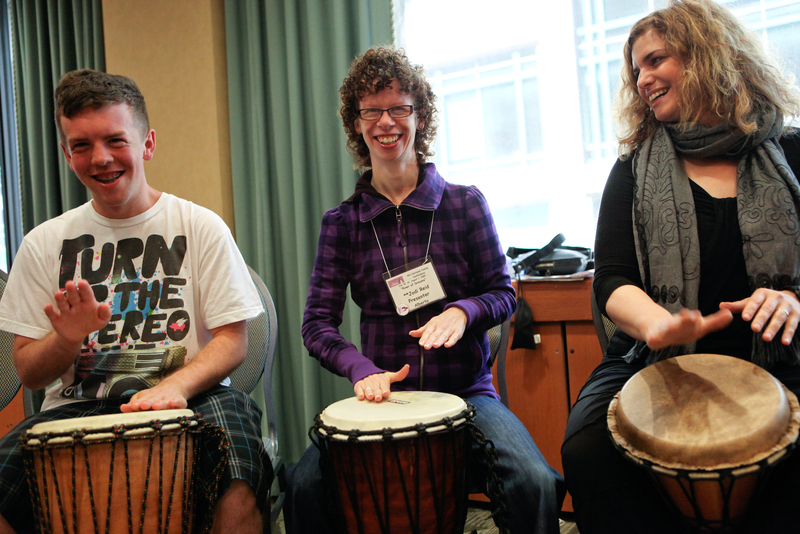 How do you decide if music therapy is for you or for those you care about? Just ask us or any of the 1000’s of music therapists in the world – here is a list of the organizational music therapy bodies in the world – from there you will find professional members who will help you. I have found much joy speaking to front line workers, administrators, cancer survivors, educators, women’s groups and the general public on simple tips that can be used in their day to day life to effectively decrease their stress and boost their mood. For some people these presentation reminders are all the music therapy they need – for others music therapy is a lifeline to better health and wellness. 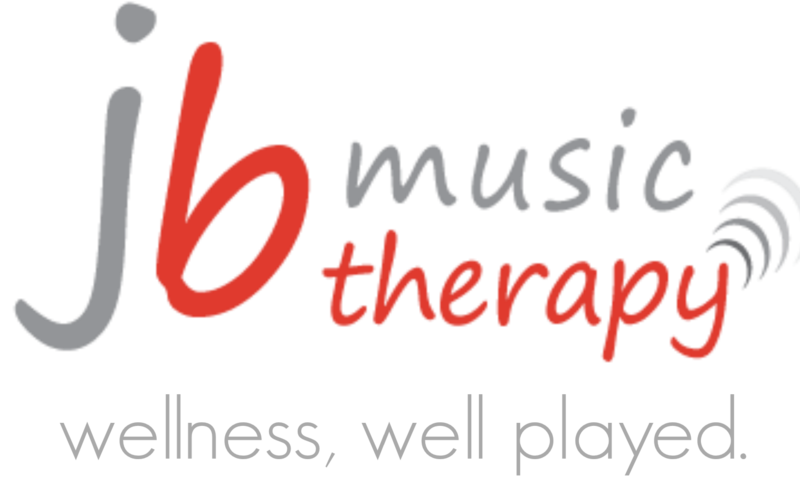 If you or someone you know would benefit from this unique and successful therapy please do not hesitate to consult with a music therapist in your community. MM#6 – Who’s Your Bieb? Hi Jennifer! I understand what you are saying, but honestly till I met you I didn’t know that much either except that for WS it is the answer. Such a great article. It is like trying to explain what a developmental disability is and AACL and the work that we do…sometimes it must go on for years and years. Guess maybe it is lifelong learning. You teach me SO much – you and your family. I am grateful. Yes – Life – Long – Learning – you are so very right.